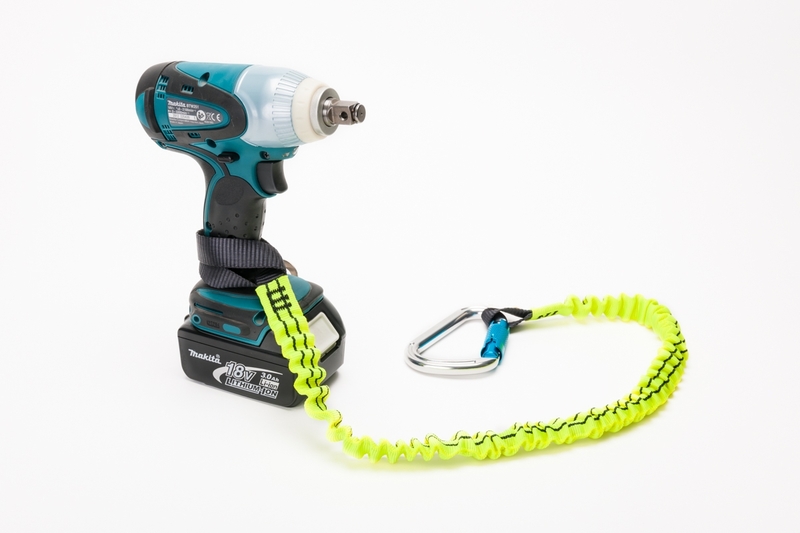 The RTLE1 is an elasticated tool lanyard with choke loop for tool attachment. 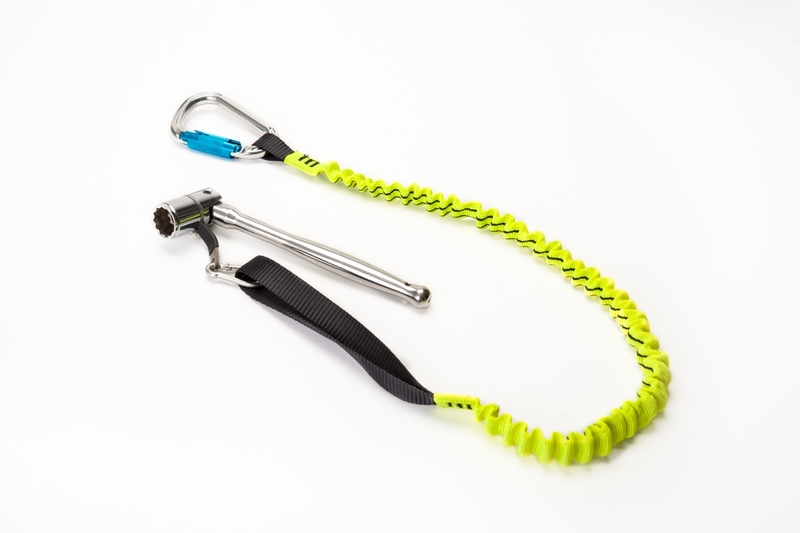 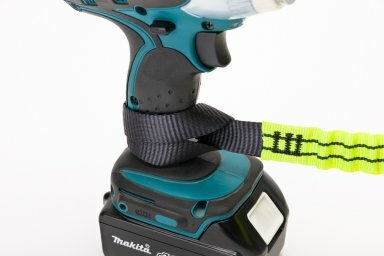 It is suitable for tools up to 5kg in weight. The Elastic range of lanyards is the next step in tool arrest, allowing the user greater flexibility and usability. These are all made from our high quality 20mm elasticated webbing. 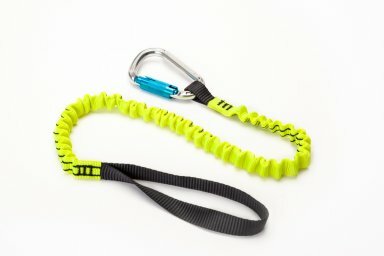 The benefit of using elasticated webbing is less slack, reducing any trip or snag hazards and keeping all your equipment closer to your body while also offering basic shock absorption.